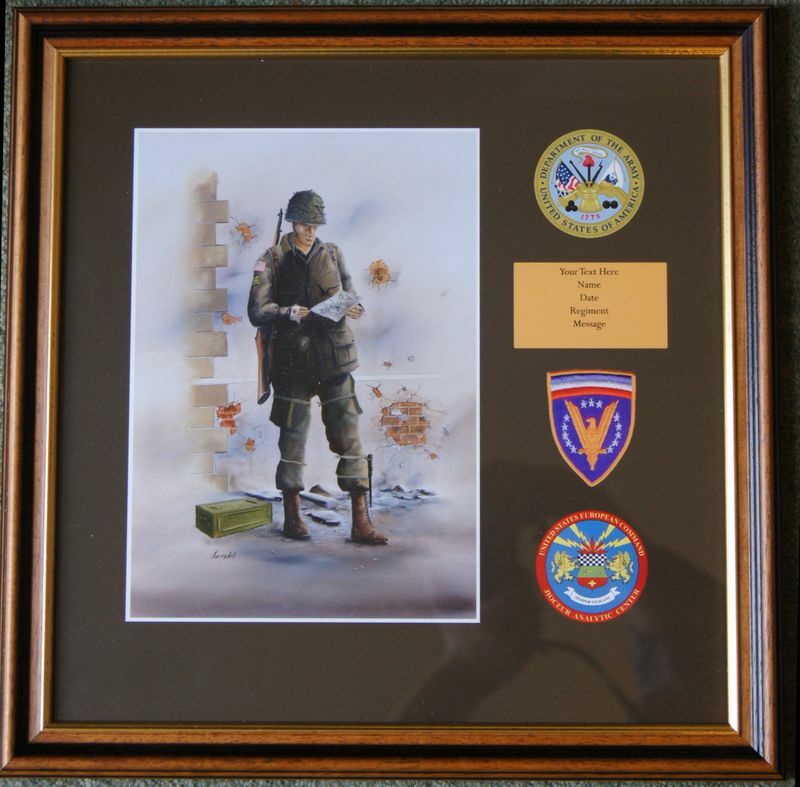 We offer a first class and competitive framing service. 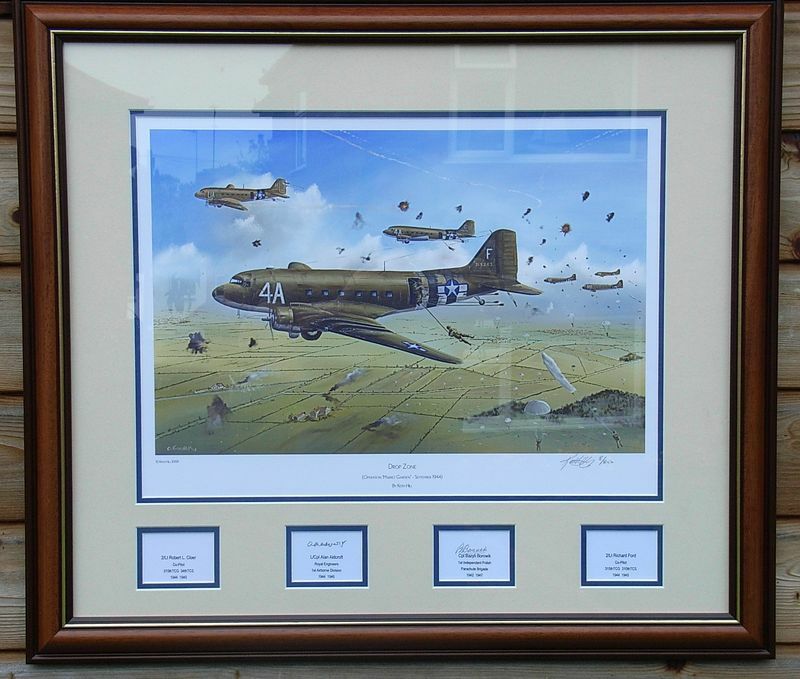 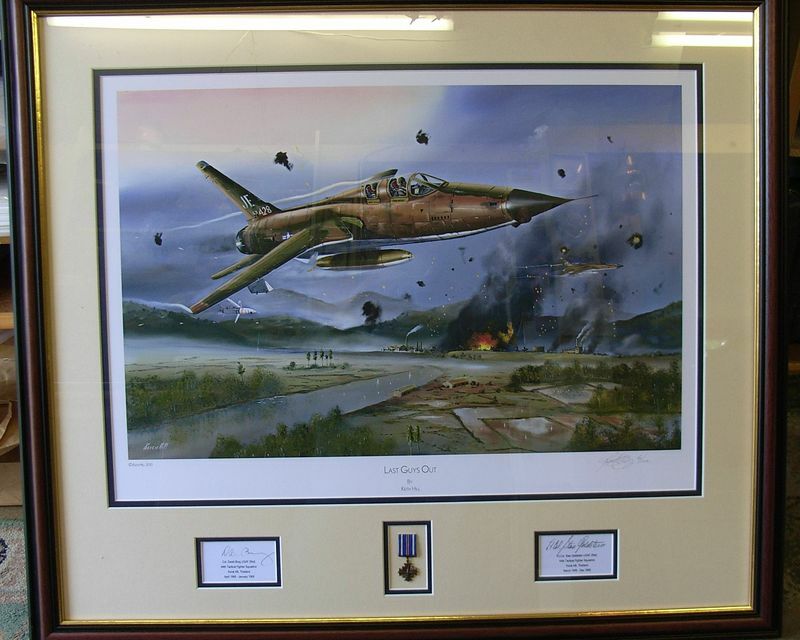 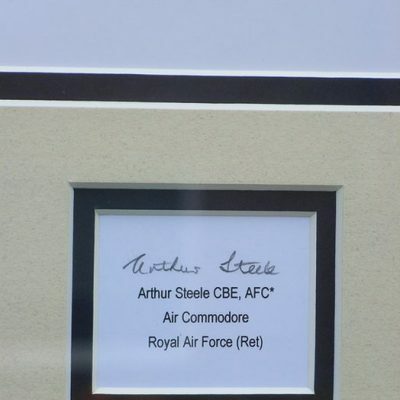 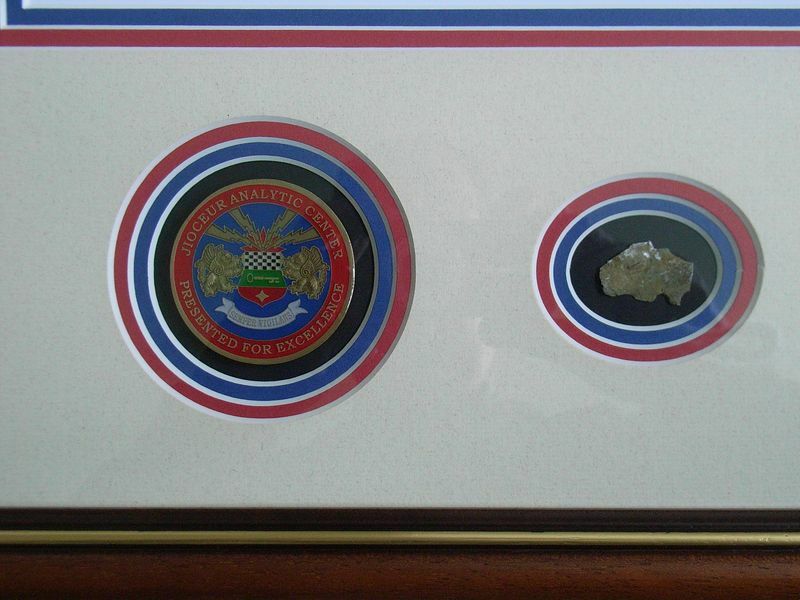 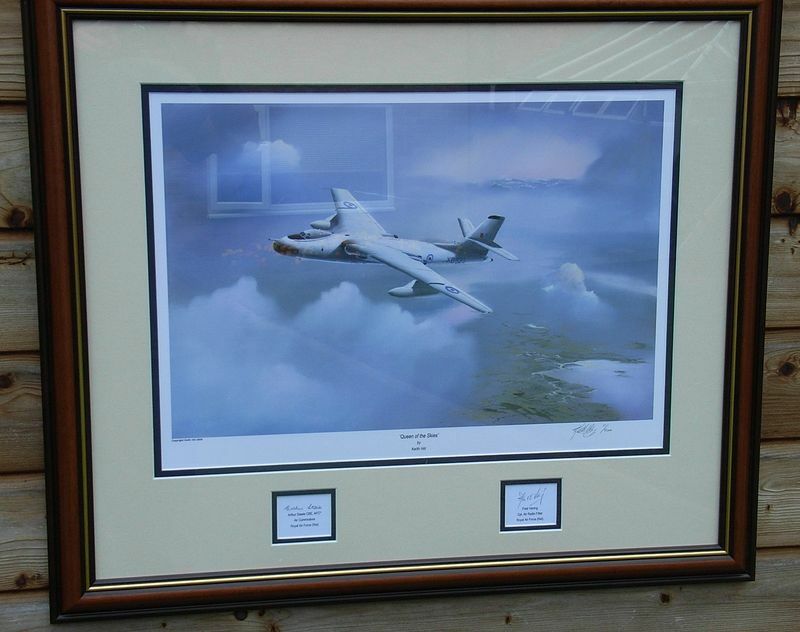 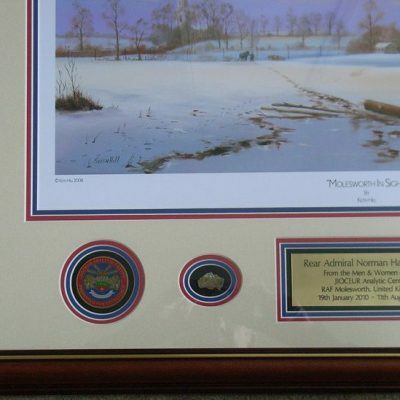 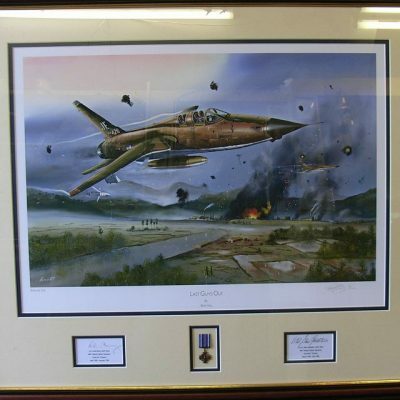 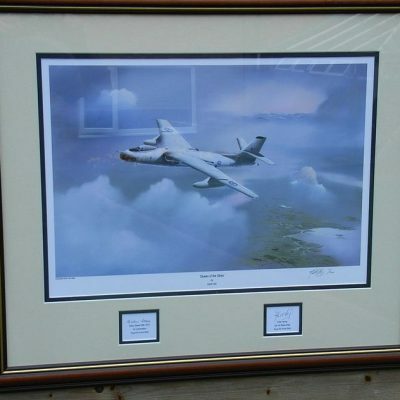 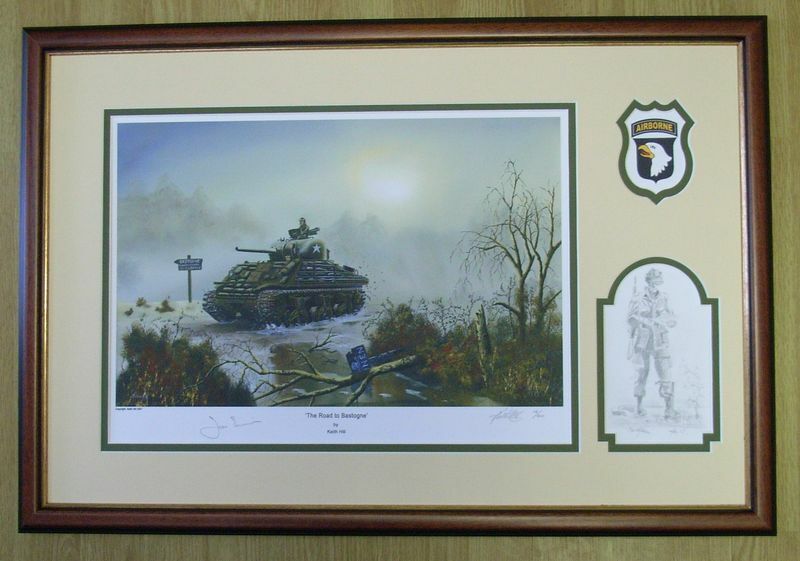 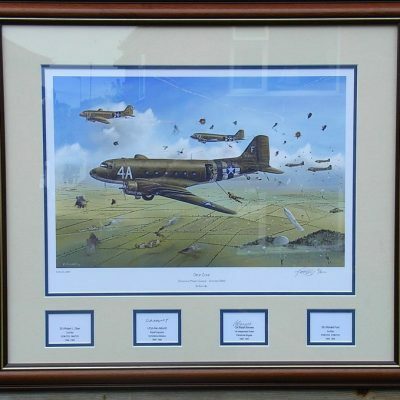 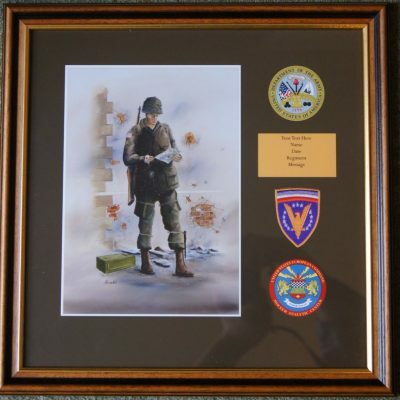 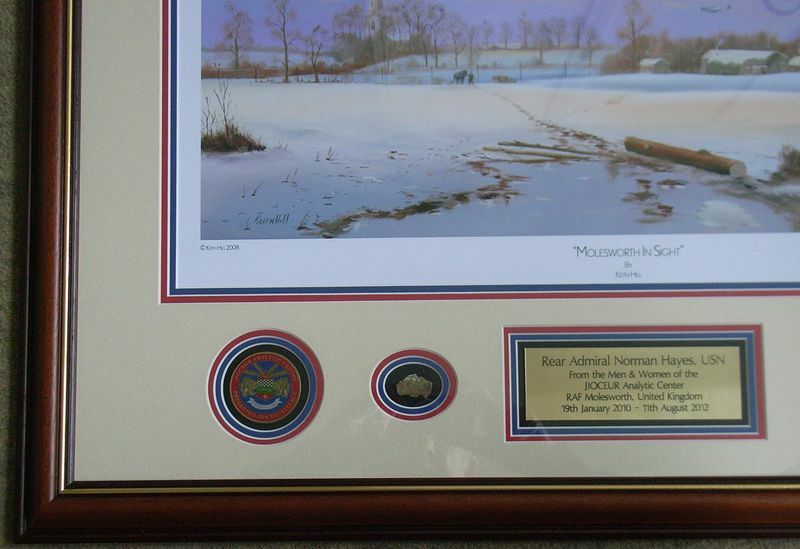 We can incorporate into the matting, at extra cost: coins, plaques, medals, pilot wings, unit patches and badges etc. 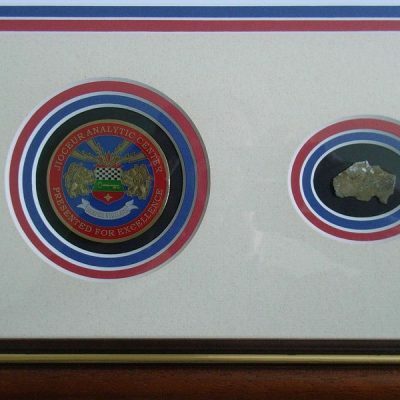 We work on a policy....if we can do it, we will! 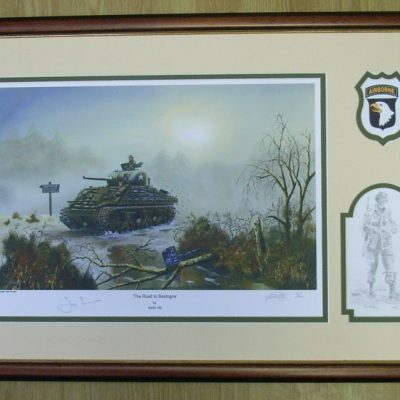 We usually turn around a framed print in 7 days, but we have been able to in 24 hours in certain circumstances. 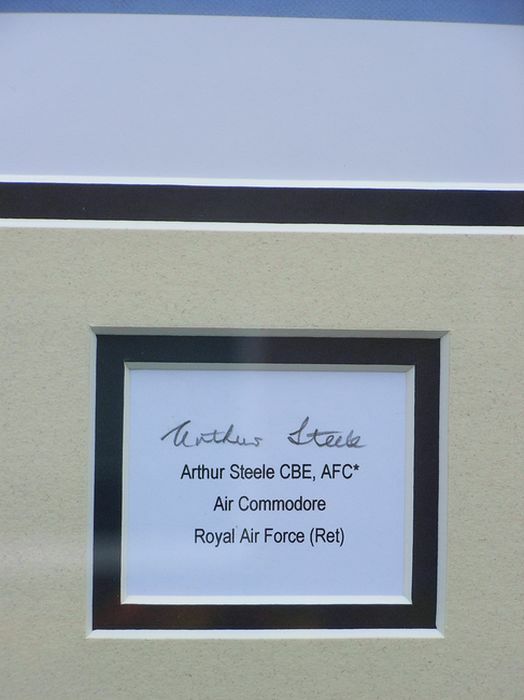 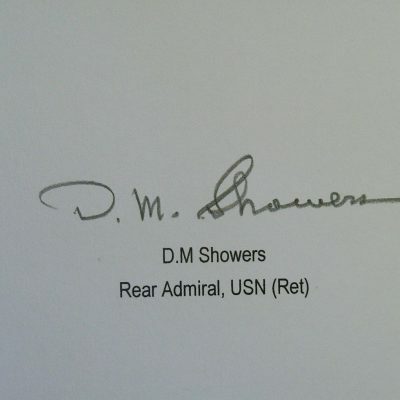 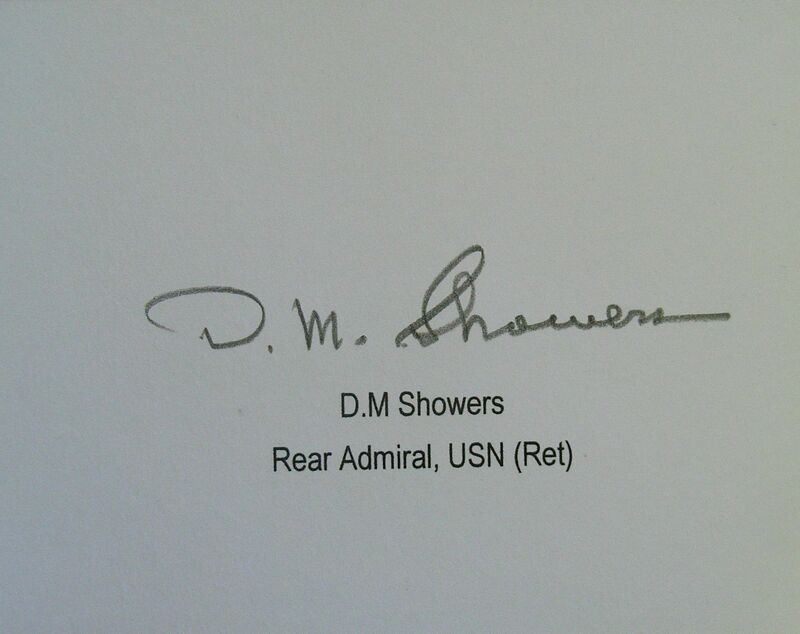 We deliver to RAF Molesworth / Alconbury, free of charge.